TSOGO SUN group continues to dominate the hospitality sector. Palazzo Hotel at Montecasino- Fourways won a Luxury Casino Hotel award. Just recently it bagged three prestigious awards: Best South African Hotel Group and the Best Business Hotel Group in South Africa categories and Sandton Convention Centre winning the Best Large Conference Venue award. This was confirmed at the Business Traveller Awards Africa 2018. 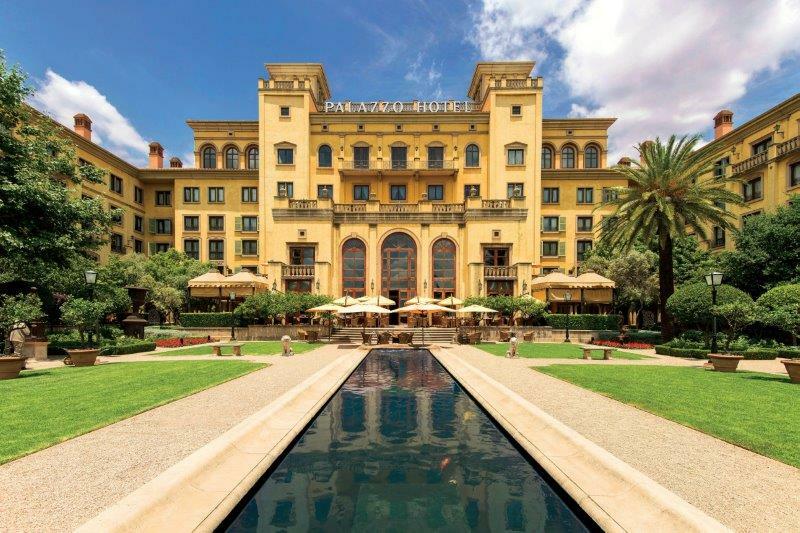 For the seventh consecutive year, the Palazzo hotel at Montecasino won a Luxury Casino Hotel award. 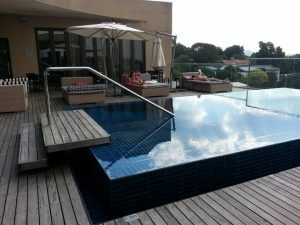 In the Africa category, and InterContinental Johannesburg O.R. Tambo moved up the charts with a global Luxury Airport Hotel award, having won in the Africa category last year. The annual Best of Joburg Readers’ Choice Awards 2018 celebrated the best of the best, and named Southern Sun Hyde Park – popular among Joburg’s trendy crowd – as 2018’s Best Sundowner Spot. The Business Traveller Africa Awards launched in 2012 in association with Business Traveller Africa Magazine, are aimed at the local and broader business travel community, and rewards excellence in SA business travel. Intimate Hyde Park Hotel Pool Deck.